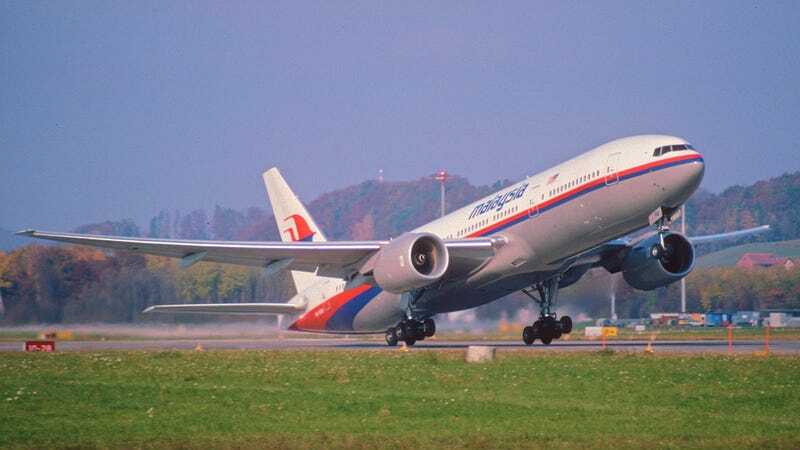 A United Nations-funded nuclear watchdog has confirmed that it did not detect an explosion or plane crash in relation to the missing Malaysia Airlines Flight 370. The Comprehensive Nuclear-Test-Ban Treaty Organization (CTBTO) says they can detect explosions and impacts of aircraft on water. "Regarding the missing Malaysian Airlines flight... The Vienna-based Comprehensive Nuclear-Test-Ban Treaty Organization (CTBTO) confirmed that neither an explosion nor a plane crash on land or on water had been detected so far." CTBTO Executive Secretary Lassina Zerbo said the organization would put its infrasonic atmospheric sensors to work, and encouraged scientists from UN member nations to contribute in studying the available data. Their International Monitoring system (IMS) of capturing infrasound signals near its monitoring stations. Through unclear as to where IMS monitoring stations are located, the Asian coast line would seem a likely candidate. Infrasound is produced by a variety of natural and man-made sources like exploding volcanoes, earthquakes, meteors, storms and auroras in the natural world; nuclear, mining and large chemical explosions, as well as aircraft and rocket launches in the man-made arena.